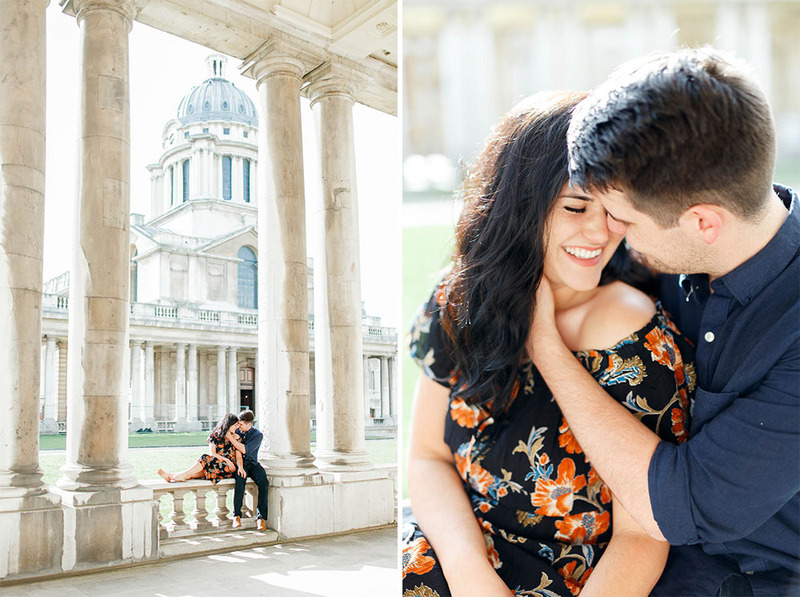 These two first got in touch not long after they got engaged, so it was so wonderful to finally meet Emma & Martin properly for their engagement shoot! 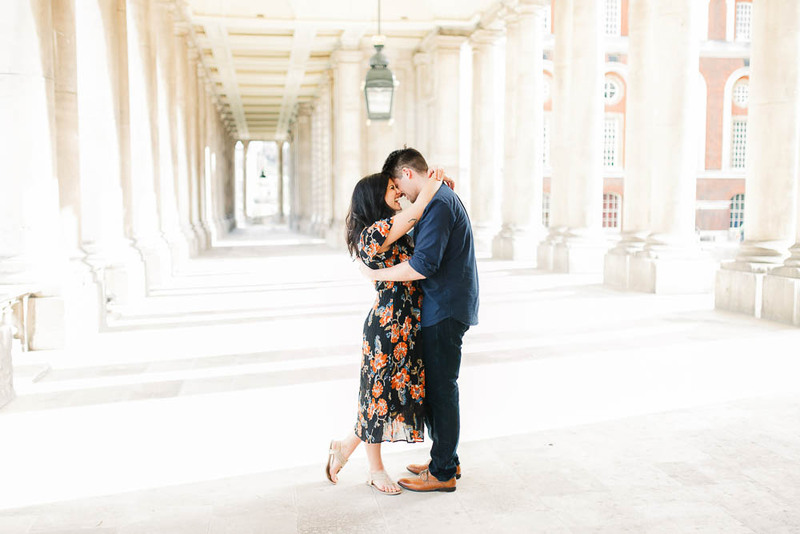 We feel very much like we have been with them since the start of their wedding planning journey, as we started speaking before they had decided on a venue or date. 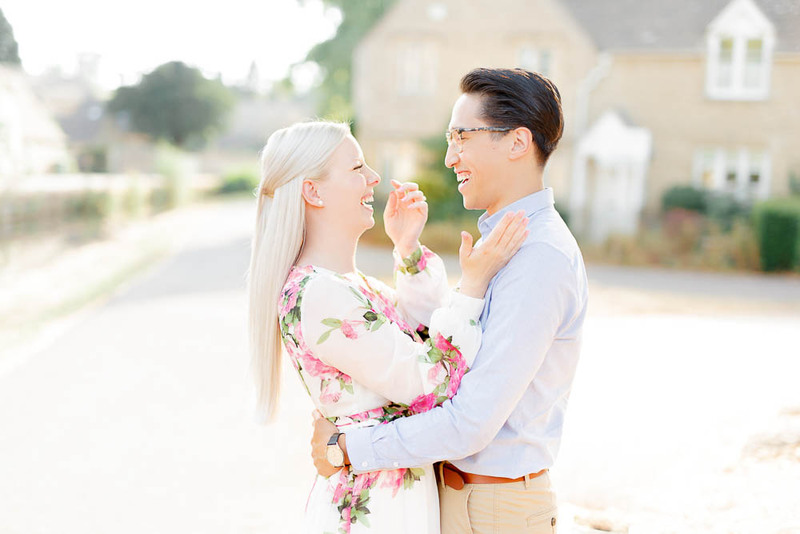 For this session we chose the quaint villages of the Cotswolds as a lovely, bright and airy backdrop for this summery shoot! 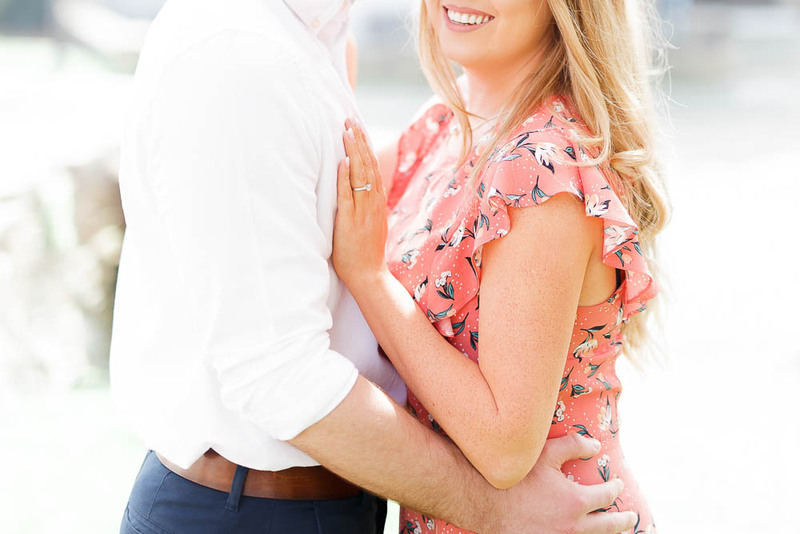 Both Emma & Martin looked stunning, and were just so natural and fun in front of the camera – a beautiful couple inside and out, and just so in love! 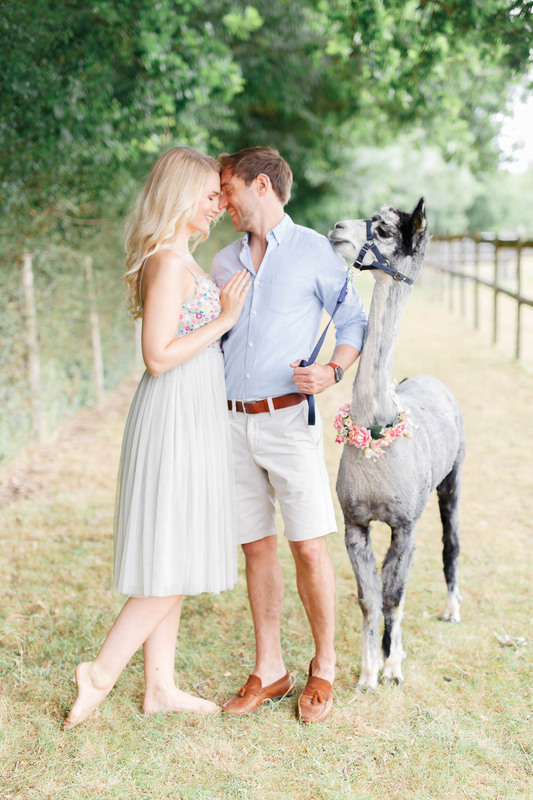 It certainly makes our job easy working with such lovely couples 🙂 We hope these summery photographs put a smile on your face as much as they do ours! 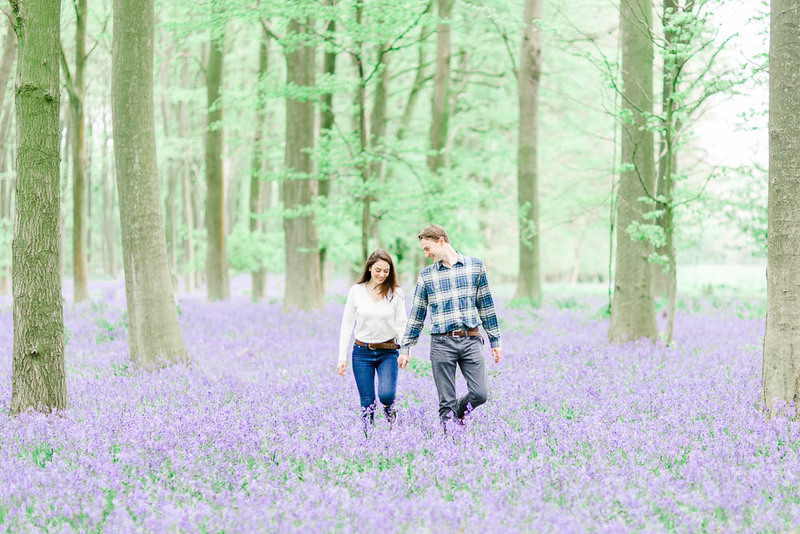 Oh how we love spring! 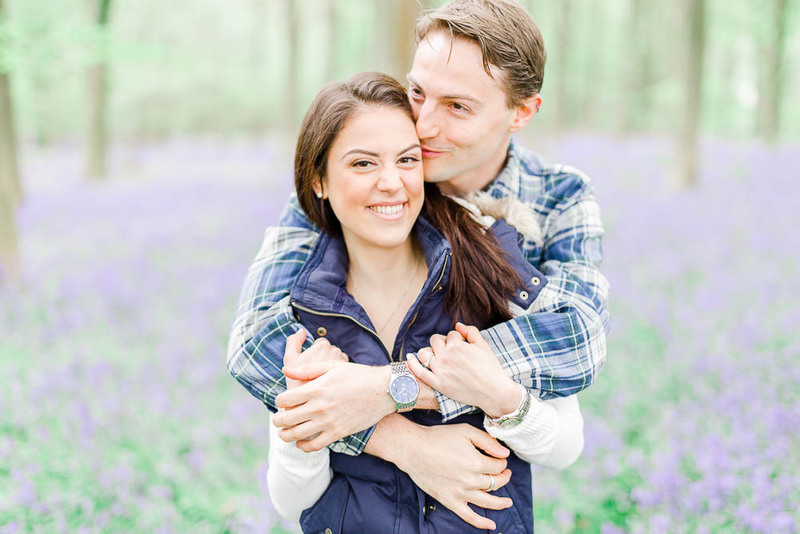 Ruth & Dmitri are getting married at Middleton Lodge later this year and they came down to East Sussex for their pre-weddion session. 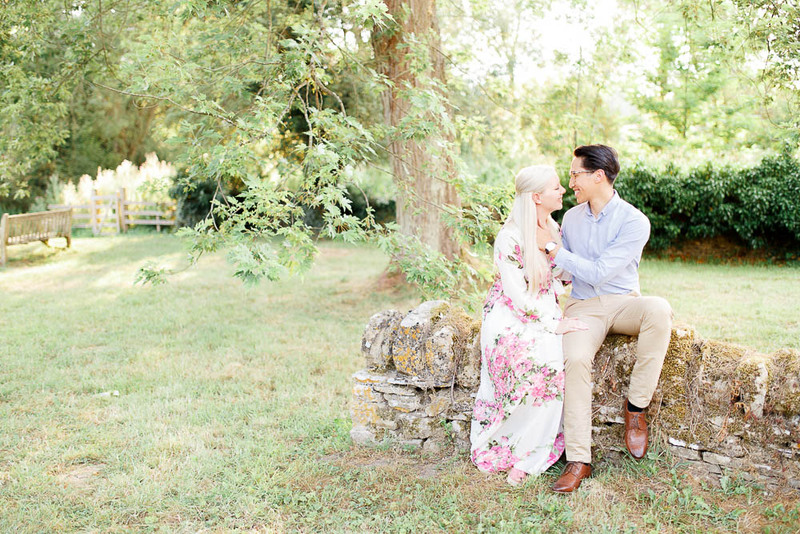 We wanted to find a location that allows us to shoot in a historic town but we also tried to incorporate some nature into the shoot. 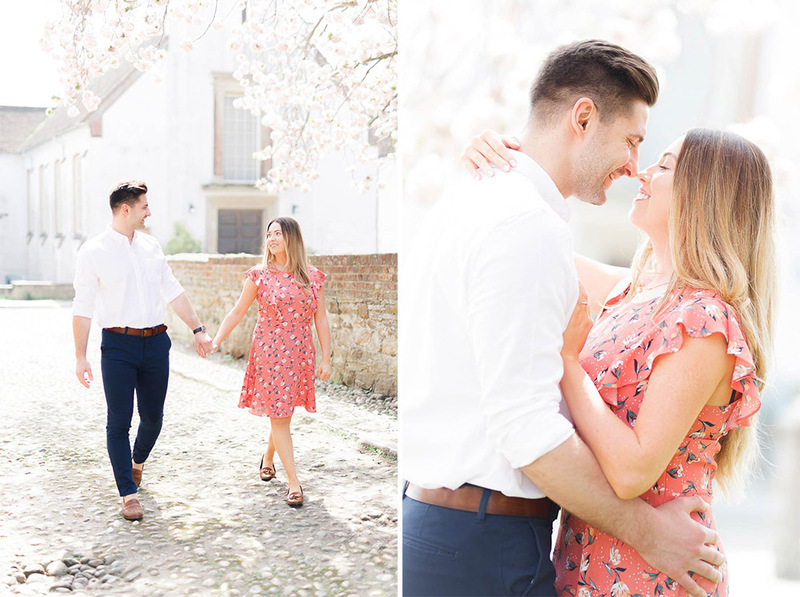 We decided on the ancient seaside town of Rye – with it’s cobbled streets and charm it was a perfect start to their shoot. 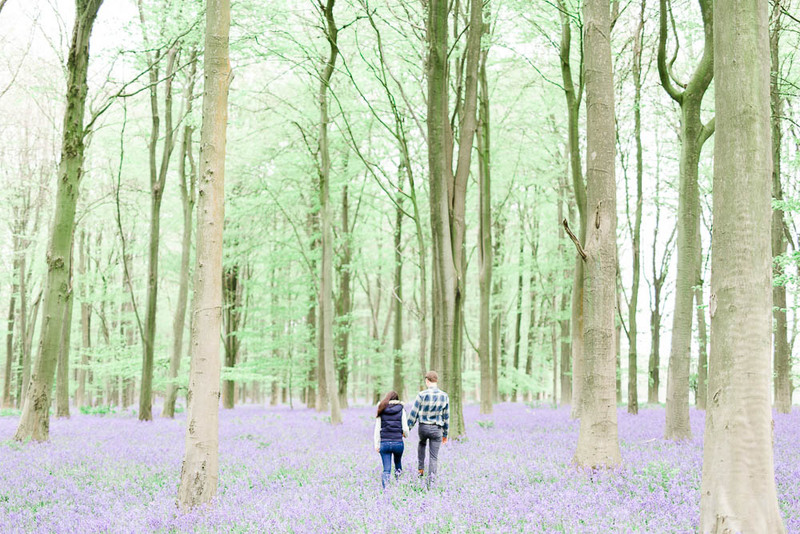 The blossom trees were in full bloom and looked stunning! 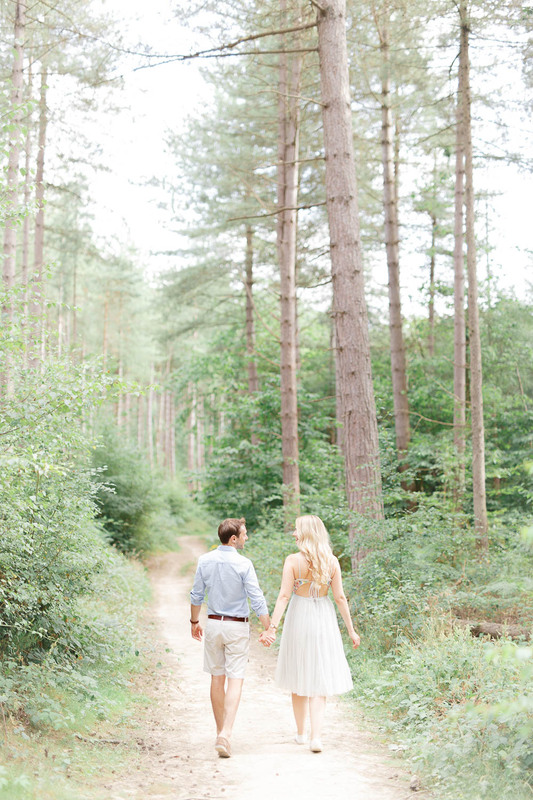 Shortly after we drove down to the beach, only a few minutes down the road. 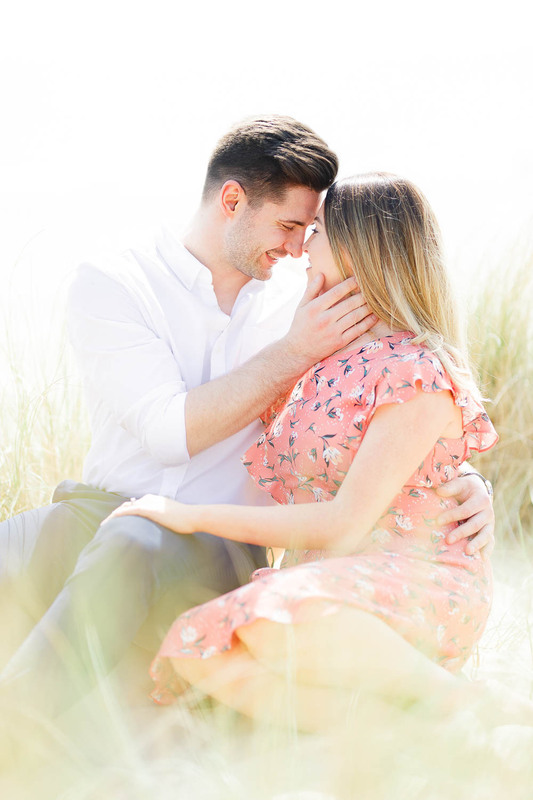 With it being a super hot day, it was very busy but we managed to hide away in the sandy dunes and get some lovely photographs of the two of them – they’re such a sweet couple, we can’t wait to share their wedding day with them!! 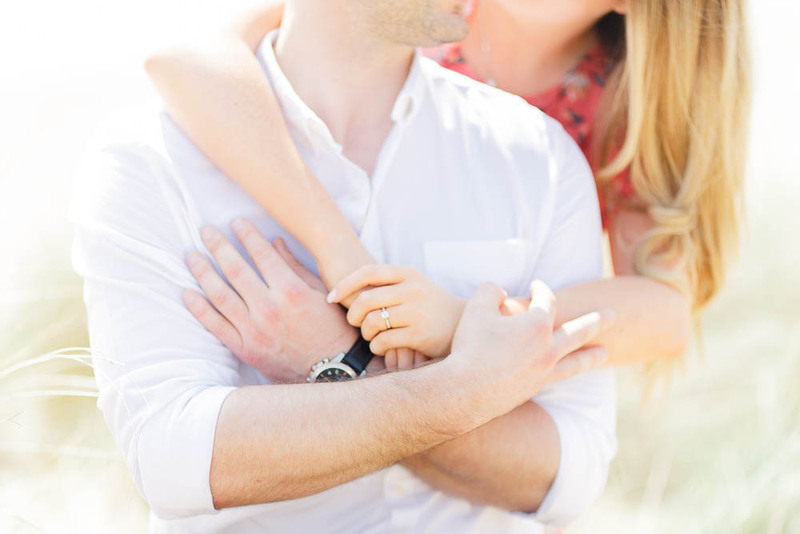 We loved every minute of Naomi & Matt’s engagement shoot at the beach! 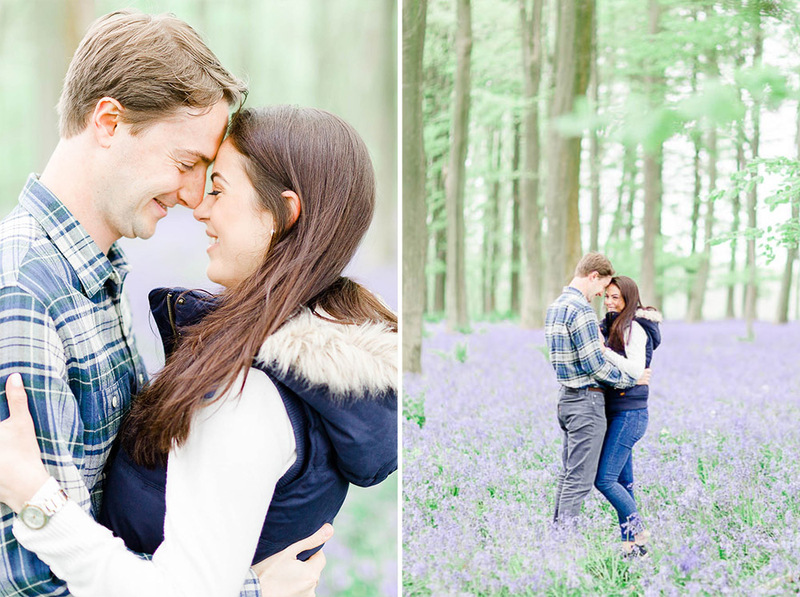 These guys make such a sweet couple, and it was lovely to catch up with them since they booked us almost a year ago. 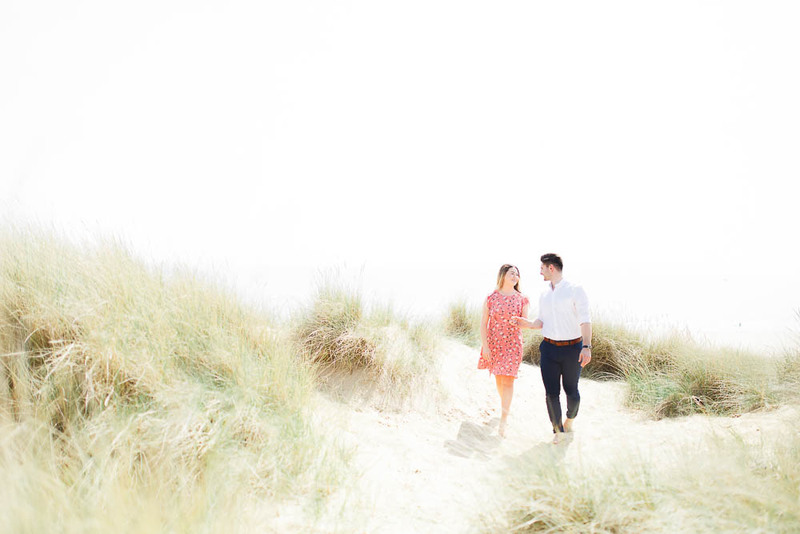 We were treated to a warm, summery evening and had a lovely time wandering around the dunes and down by the water! 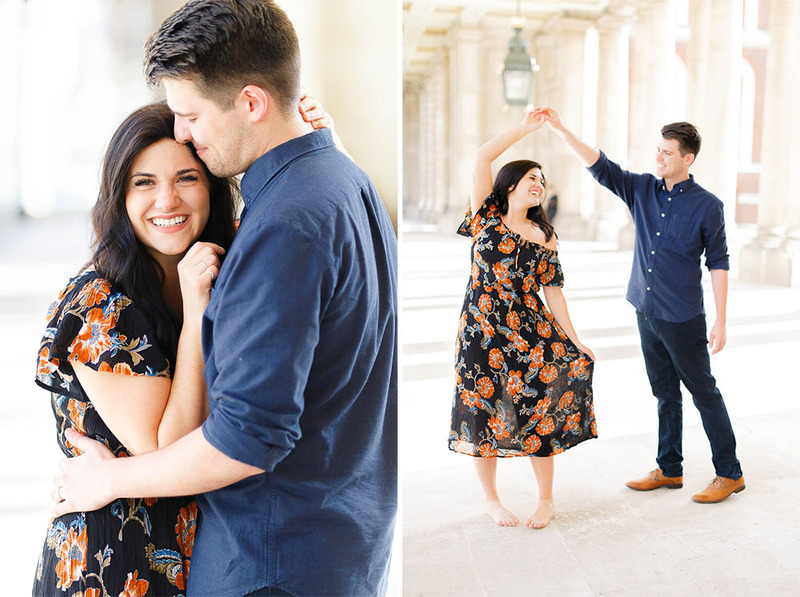 There was hardly anyone else around, so it was perfect for capturing some relaxed, romantic photographs of these two together. 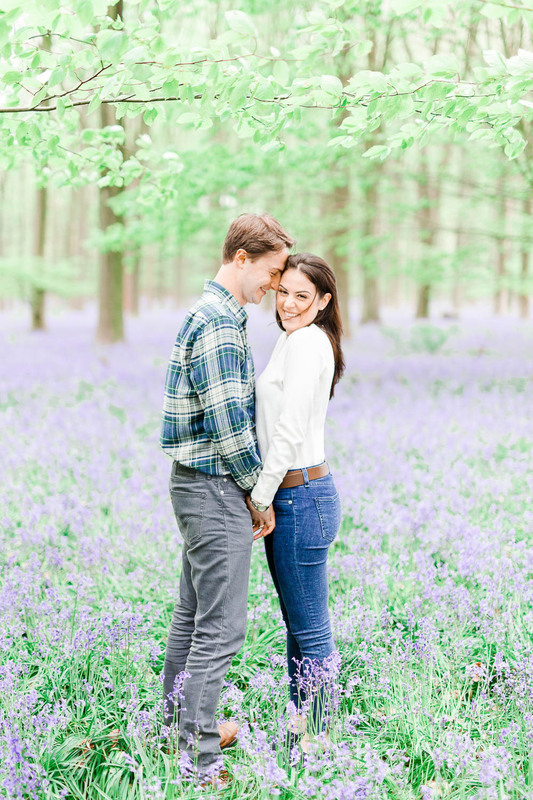 Oh my, we had such a lovely time photographing Amelia & Charlie for their engagement shoot ahead of their wedding at Chilston Park. 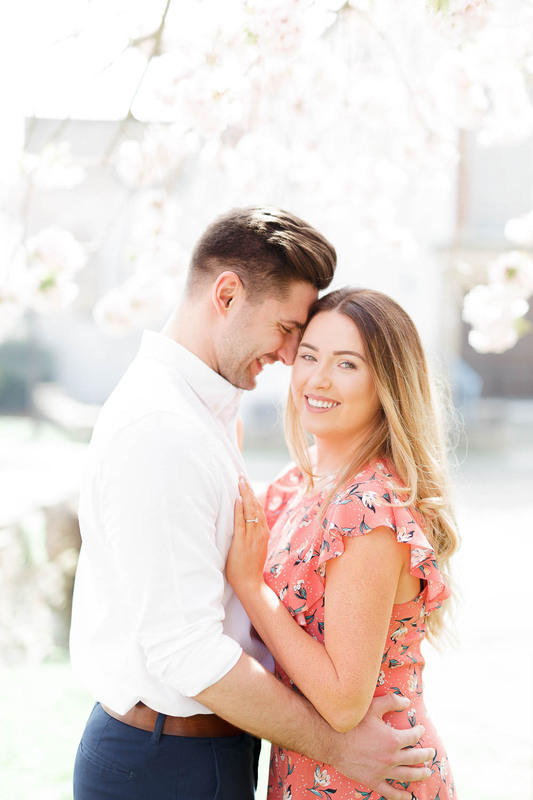 Amelia decided to incorporate her hair & makeup trial with their engagement shoot – it was certainly a lovely way to make good use of being all made up for the day. 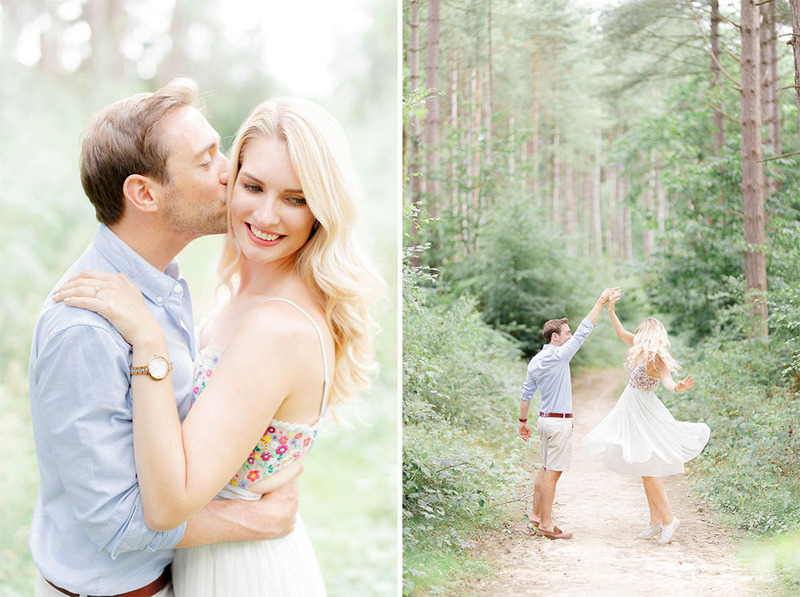 In good old British fashion, the weather was a bit touch and go – we even had a small shower during the shoot! 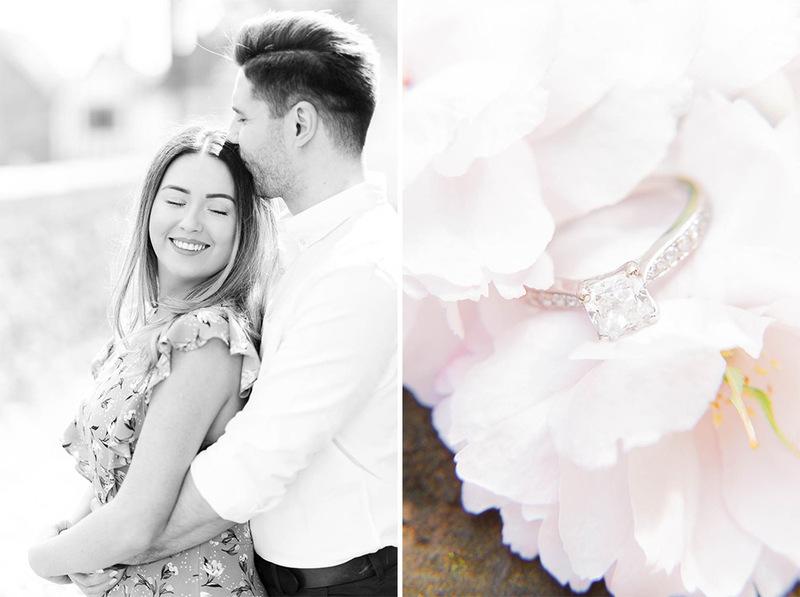 Fortunately when we went to our second location we even had a few seconds of sunshine 🙂 They were both so easy to work with and you have to admit, they look absolutely stunning – roll on September! 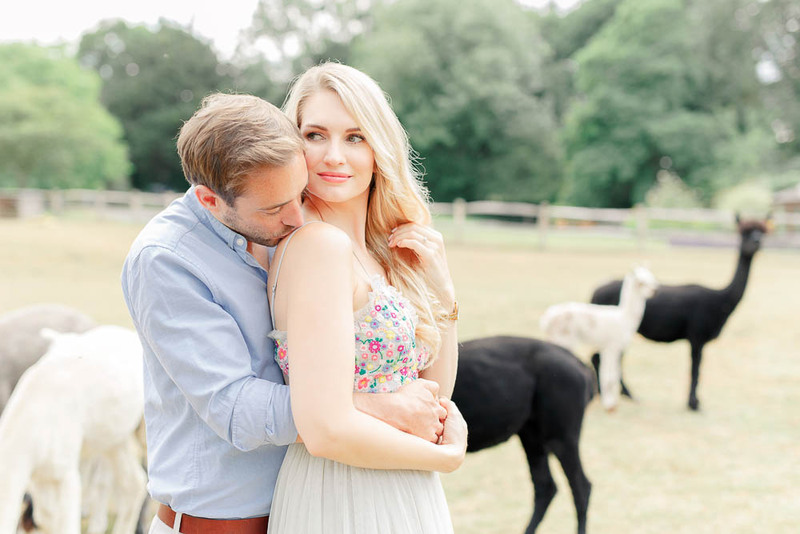 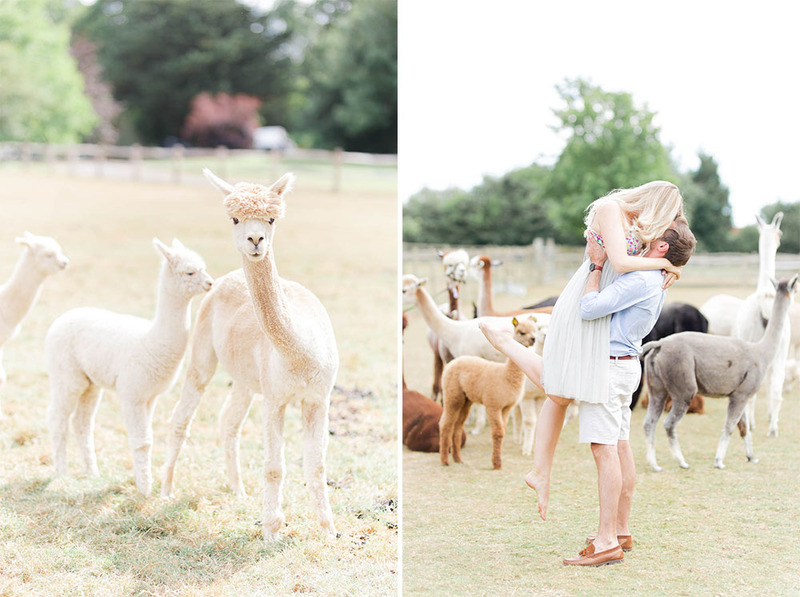 We had so much fun on Chelsea & Peter’s engagement shoot – they brought their puppy along which is always good fun! 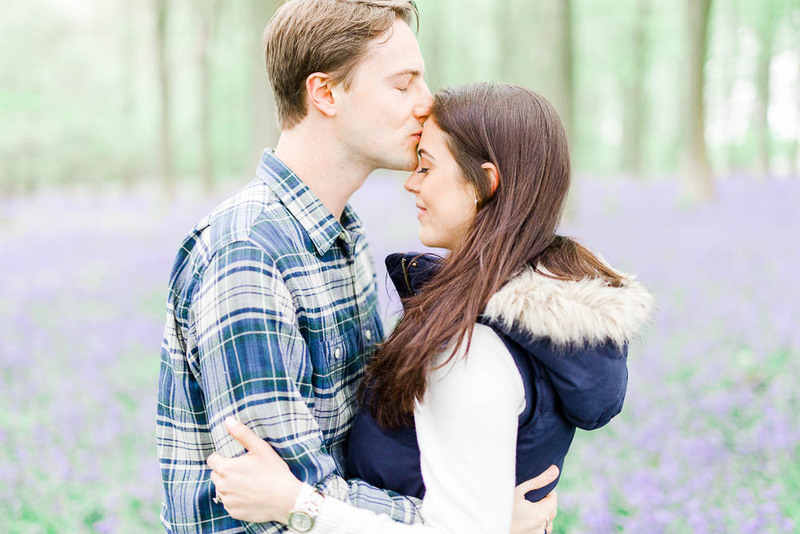 We were plastered in mud afterwards but it was so worth it 🙂 We loved that we were able to get across their passion for countryside living in their photographs! 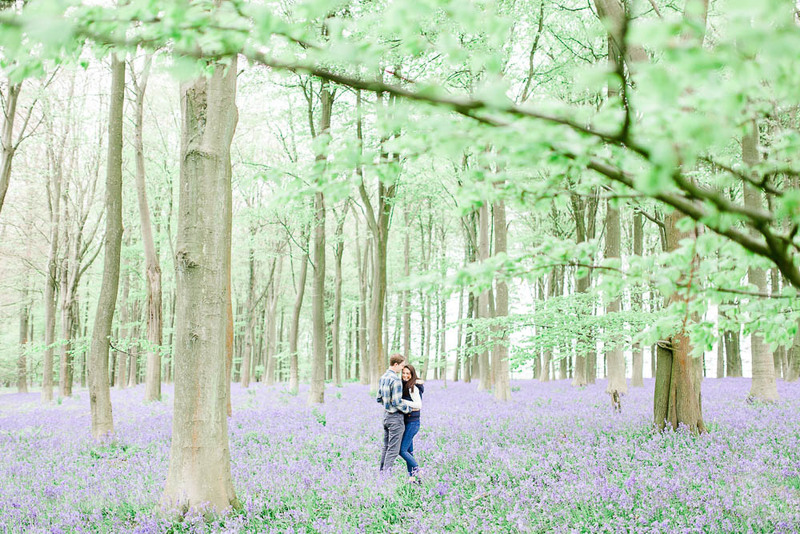 How amazing are those bluebells? 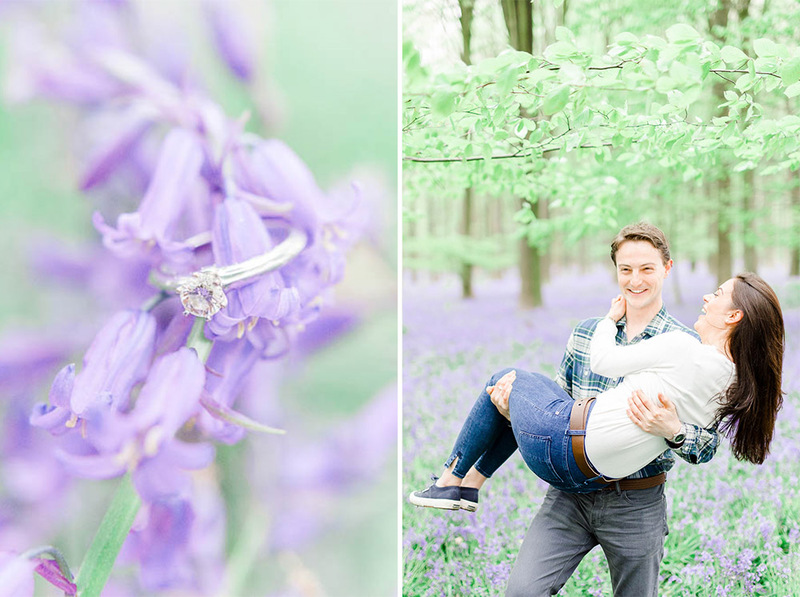 Philippa & Sam wanted a striking engagement shoot in the Bluebells and we certainly weren’t disappointed to see them out in full bloom! 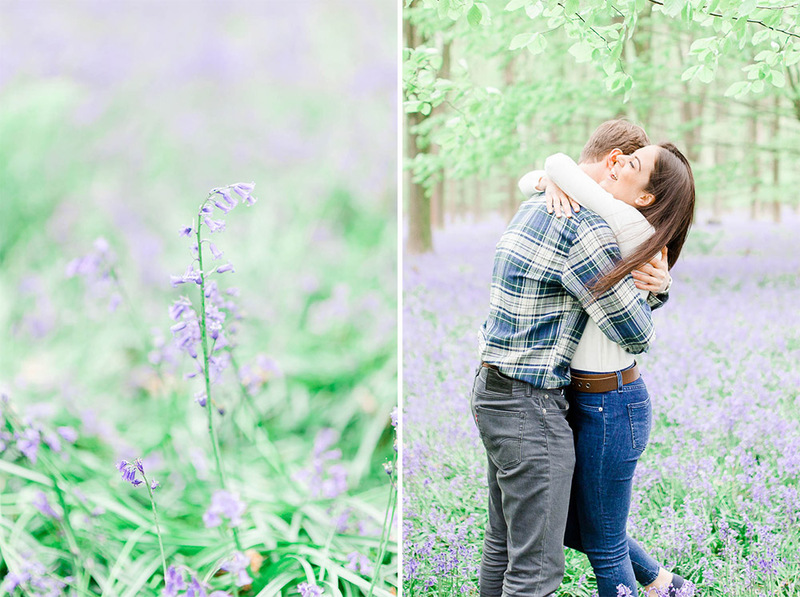 We had a lovely sunset and even though it might have been slightly chilly it’s a magical experience to be out there in the bluebells at low light photographing a couple in love! 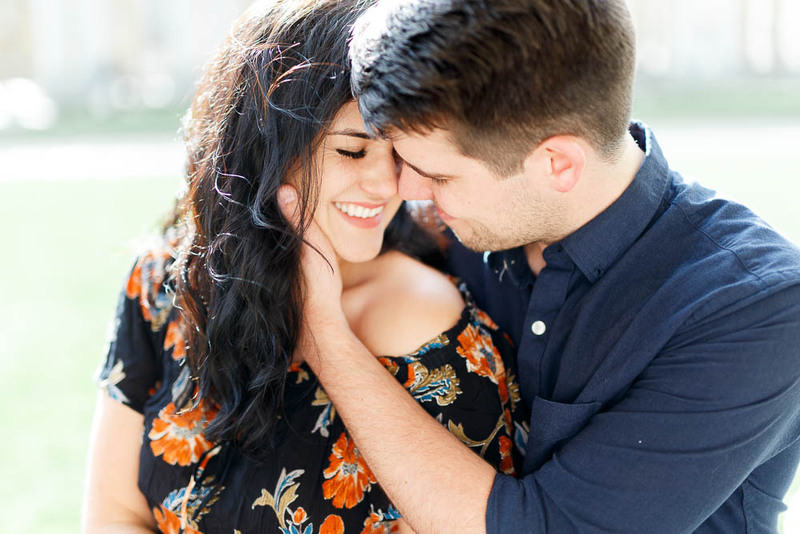 We love it when a plan comes together! 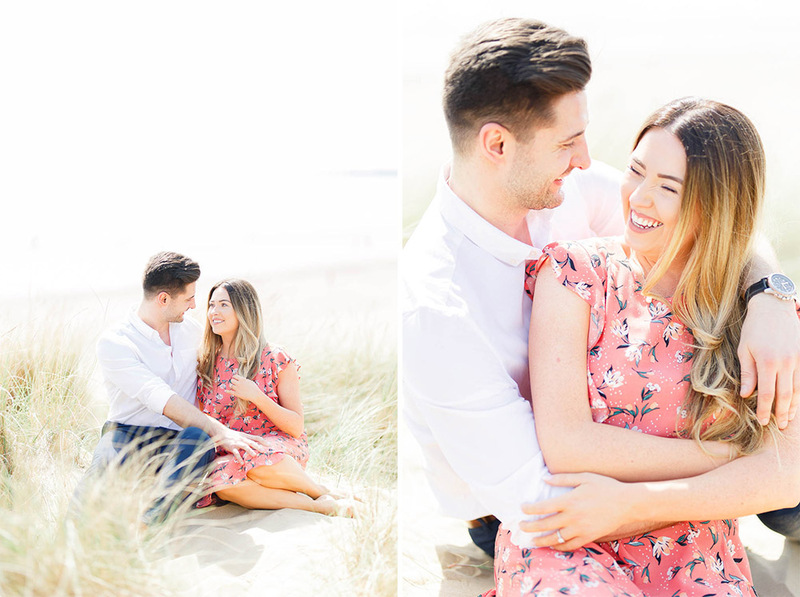 Holly & James were a delight to work with, dressed beautifully and we had wonderful diffused light which works so well for beach locations. 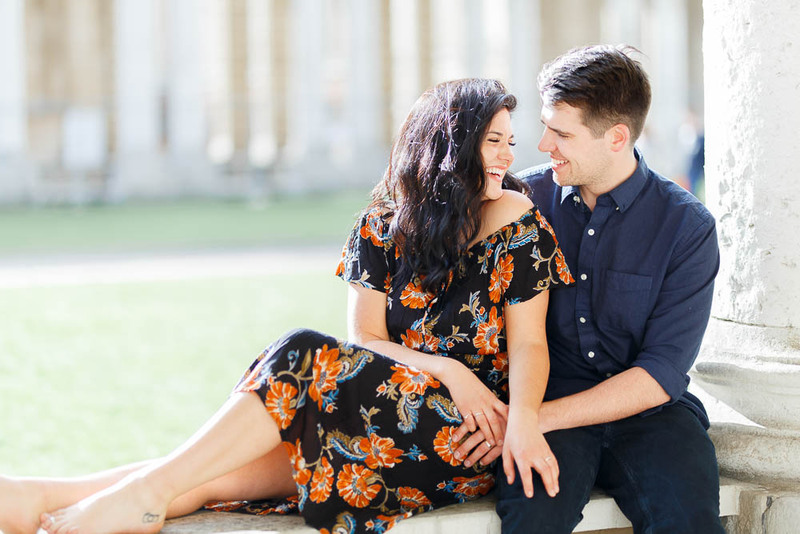 Even though they said they don’t like having their picture taken, I’m sure you’ll agree they look perfectly natural – we love all of the genuine smiles and laughter! 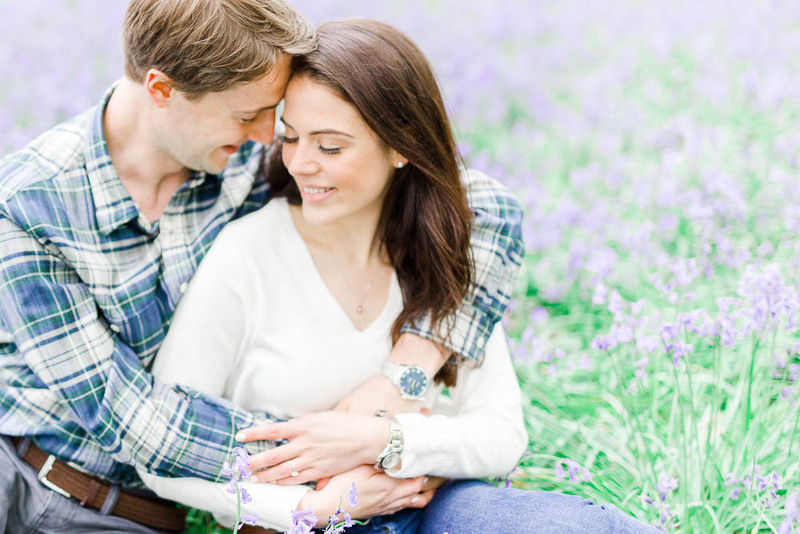 When we first spoke to Kelly & Jon about scheduling their winter engagement shoot, Kelly joked that she was hoping for it to snow randomly – surprisingly the British weather obliged for once! 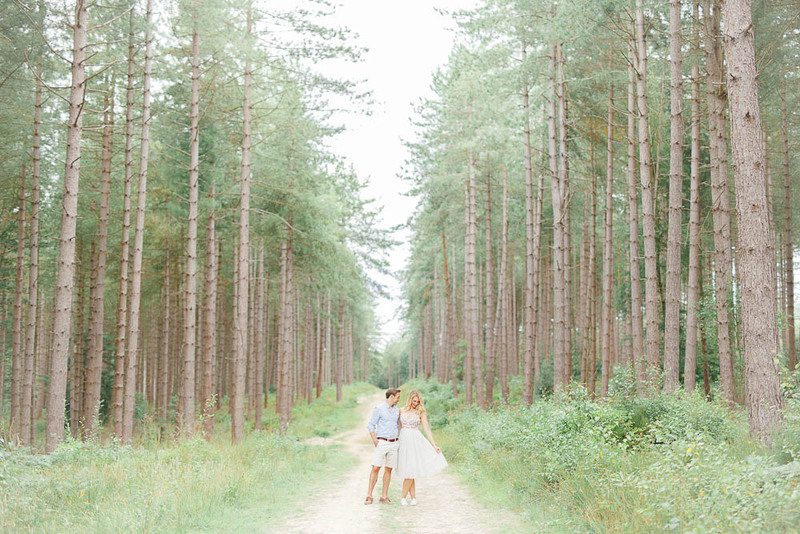 After a small overnight flurry the forest had been turned into a magical, frozen landscape, and we couldn’t believe our luck when we arrived there early in the morning. 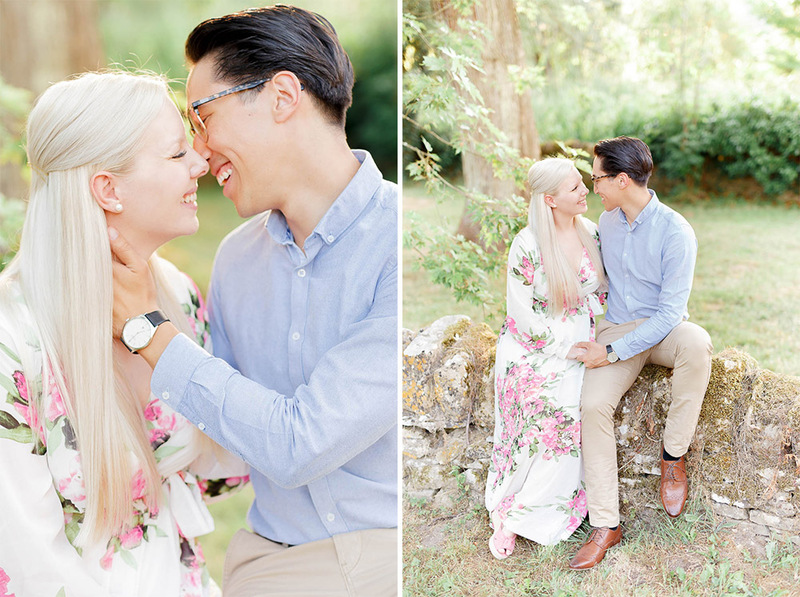 These two make such a lovely couple, we so enjoyed working with them (and their gorgeous little ones who also joined in for a few photographs!). 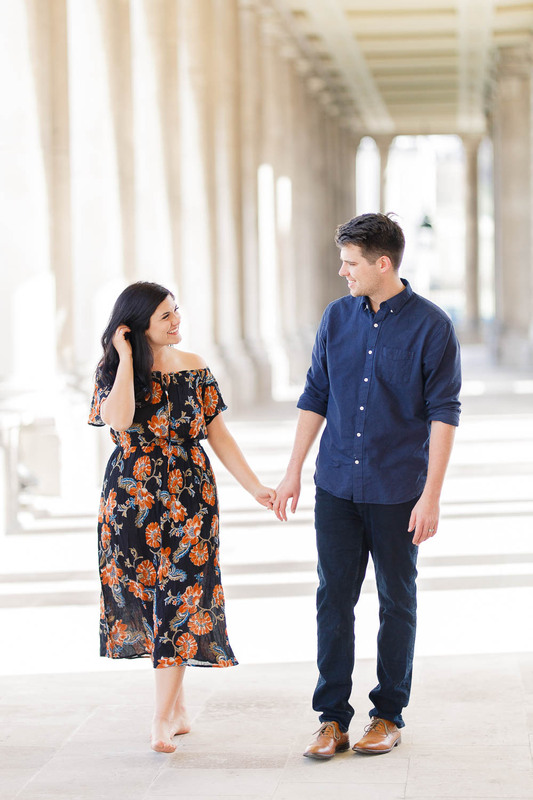 We met Nichola & Ben for the first time for their engagement shoot after having spoken to them on Skype about their wedding plans. 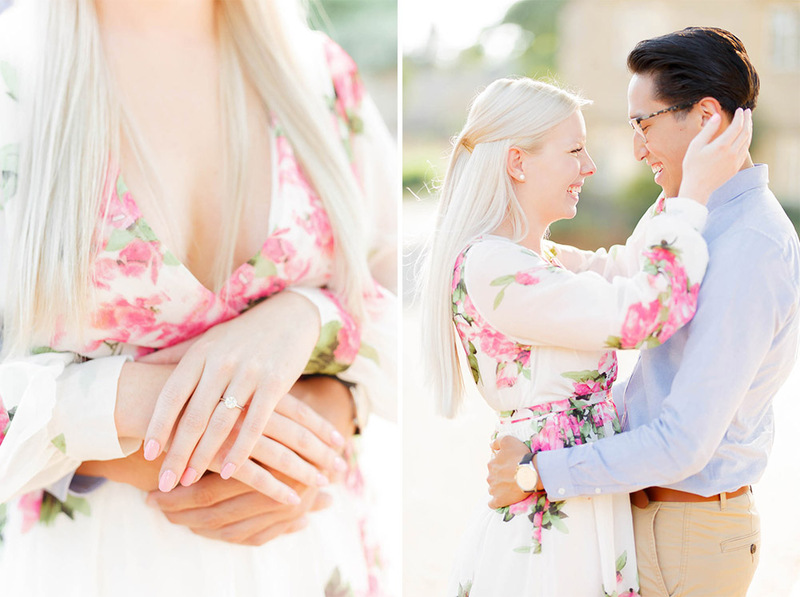 We had a very early morning to fit their session around plans to meet their florist at the Old Kent Barn – we were rewarded with a beautiful atmosphere and (apart from a film crew filming a period drama on the beach) it was really quiet and peaceful to be at the coast at the crack of dawn. 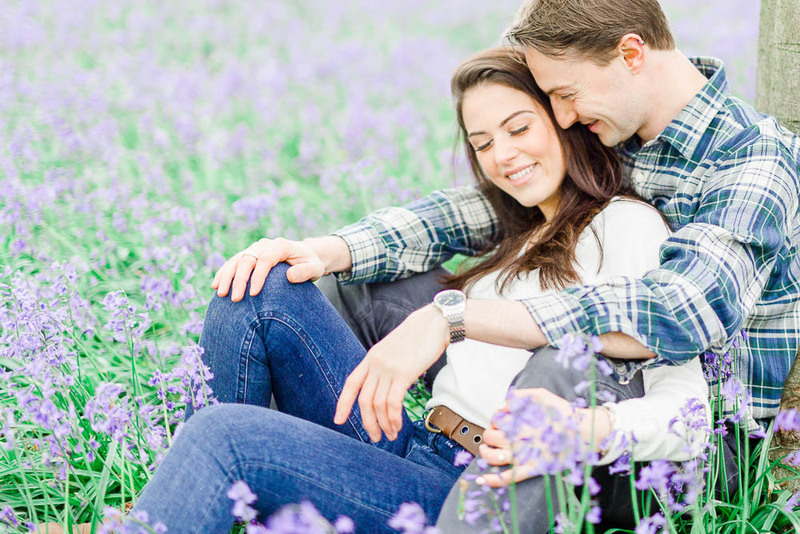 We met Jo & Tom for their engagement shoot in Foots Cray Meadows. 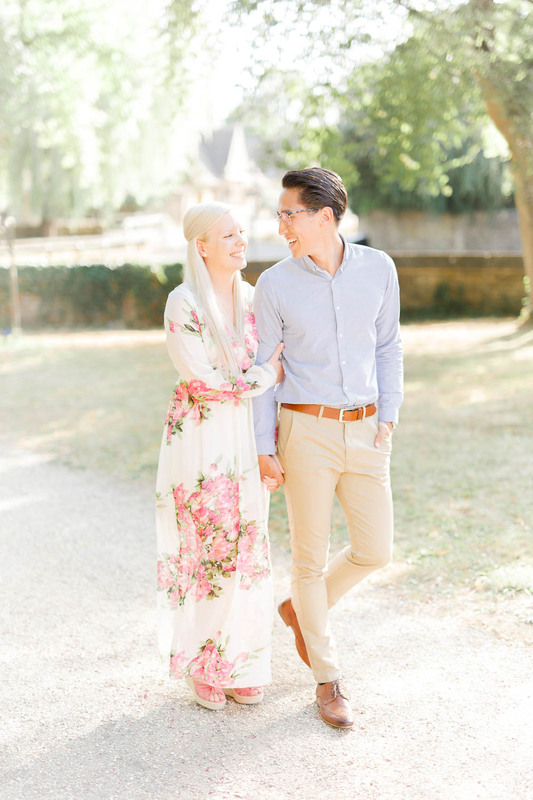 It has some lovely scenery, with a pretty bridge and river. 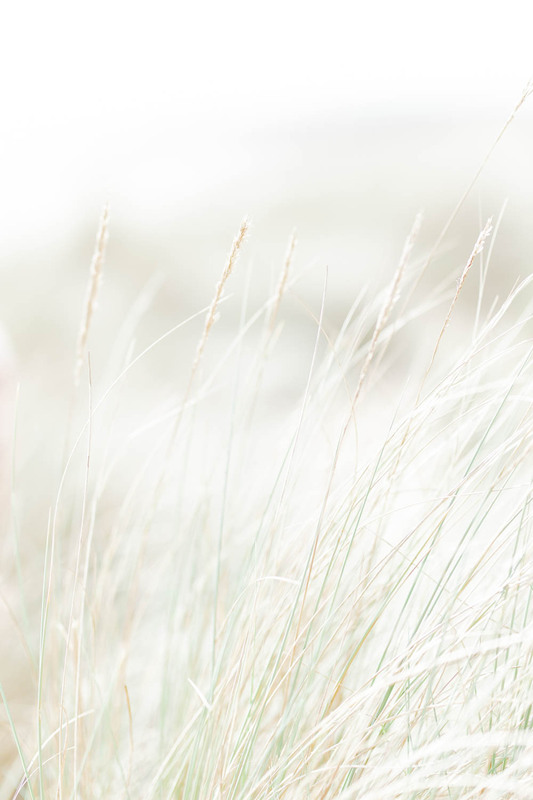 It also has a mob of hungry swans which took to following us wherever we went! 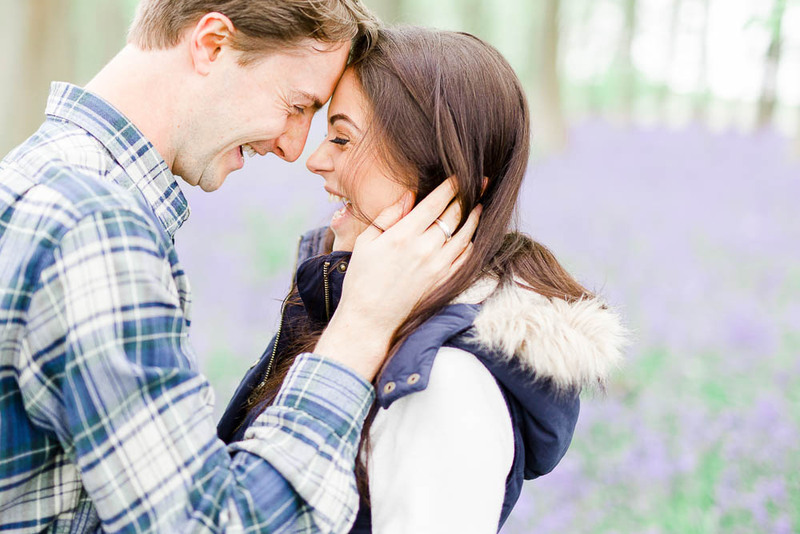 These guys were just so sweet and giggly, we can’t wait for their wedding at Cooling Castle Barn next year! 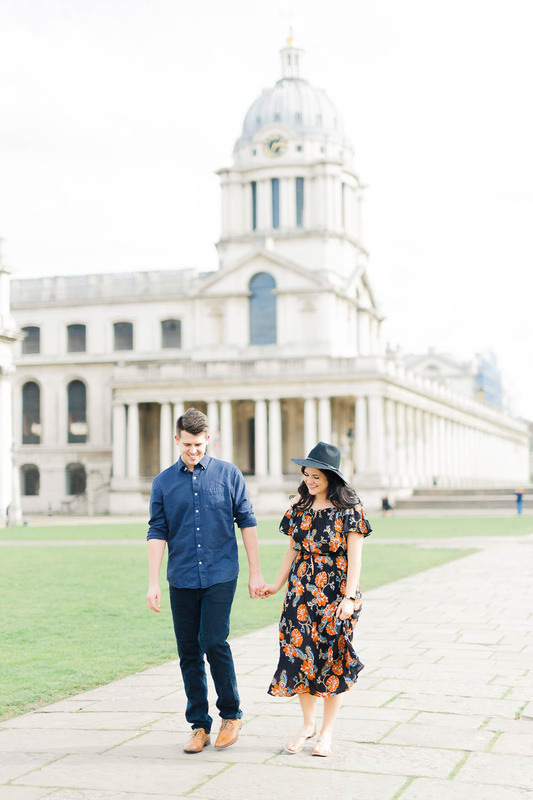 Stephanie & Neil brought along their Vespa for their engagement shoot, and it was so much fun! 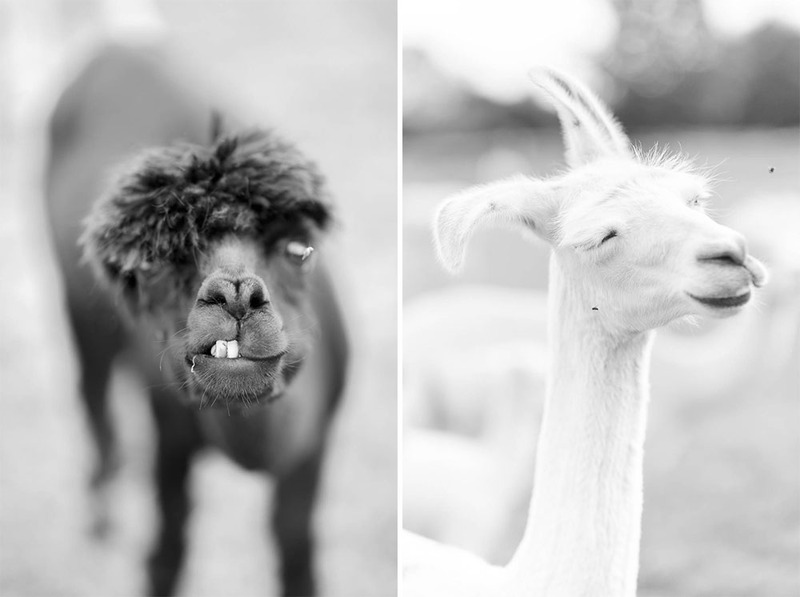 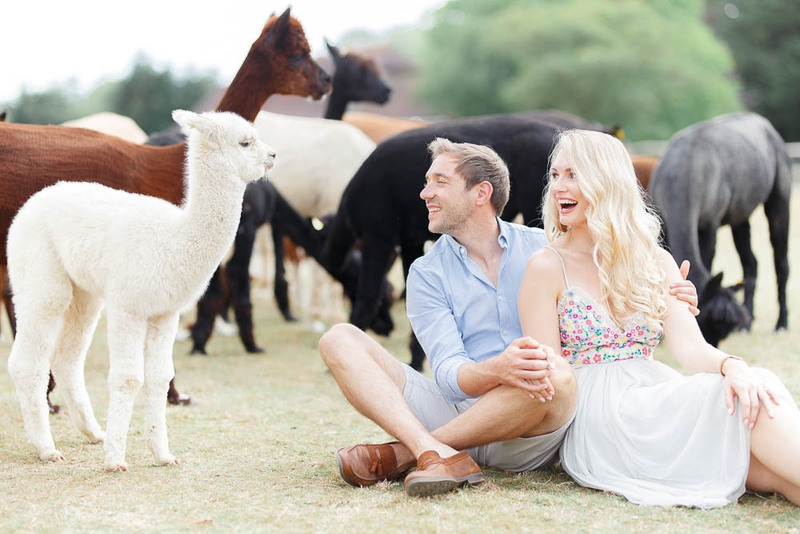 We shot at a lovely park in Dulwich, which had a mixture of manicured gardens and wild meadows – perfect 🙂 These guys relaxed into the photoshoot nicely, and were really natural in front of the camera. 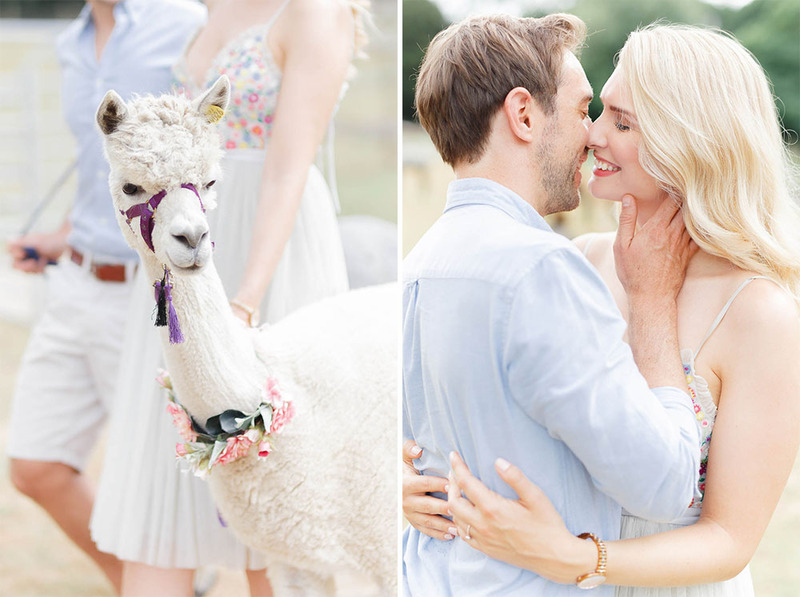 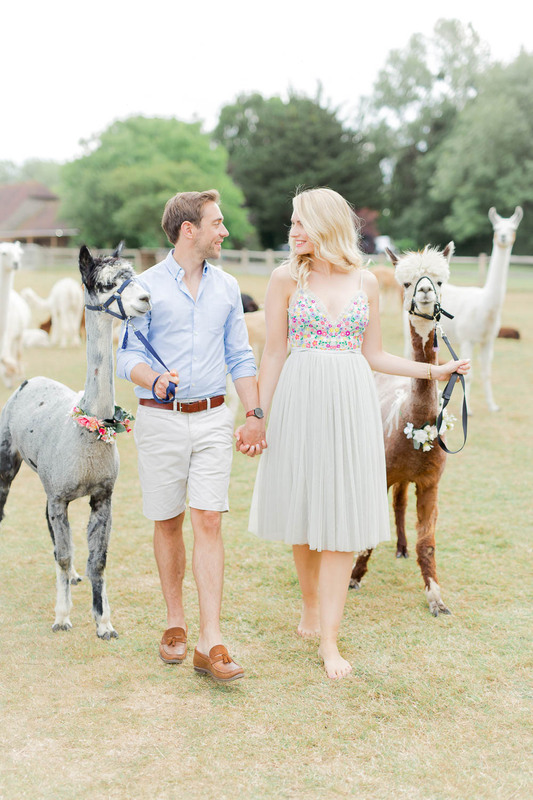 Their wedding next year will be in the Cotswolds and we can’t wait, even the Vespa will be making an appearance again! 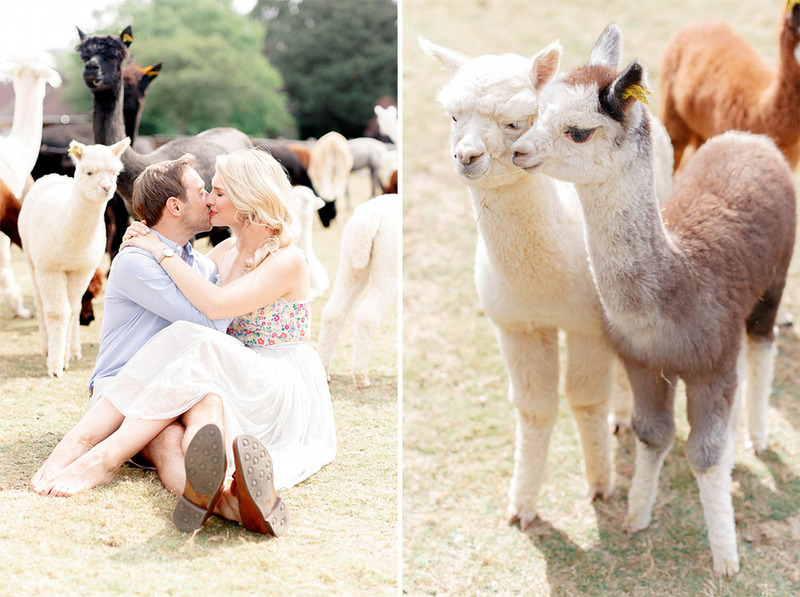 What a perfect way to spend an evening! 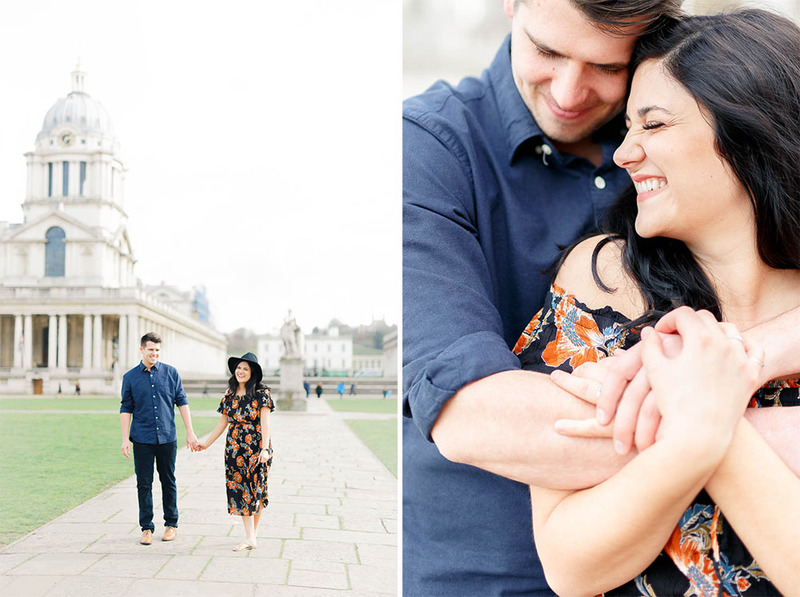 Such a sweet, fun couple, a striking location and great weather! 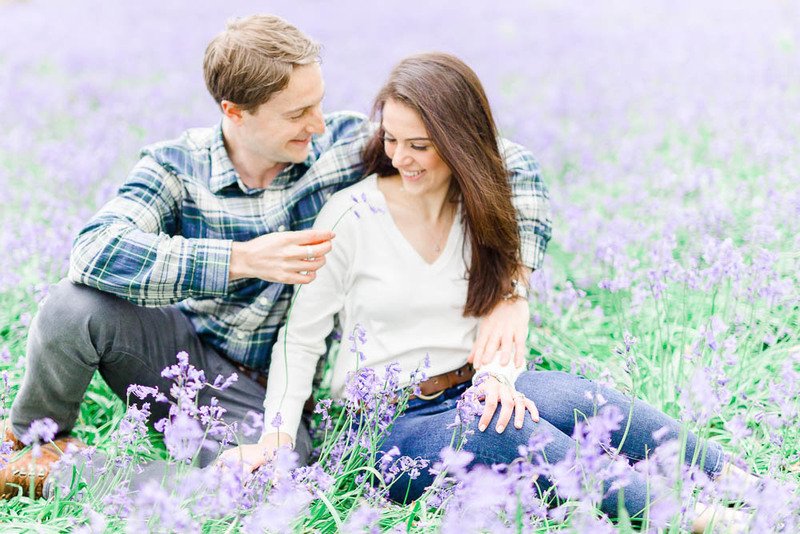 Tom and Hannah are getting married next Spring at Bassmead Manor Barns, Cambridgeshire, and we can’t wait to capture it for them.